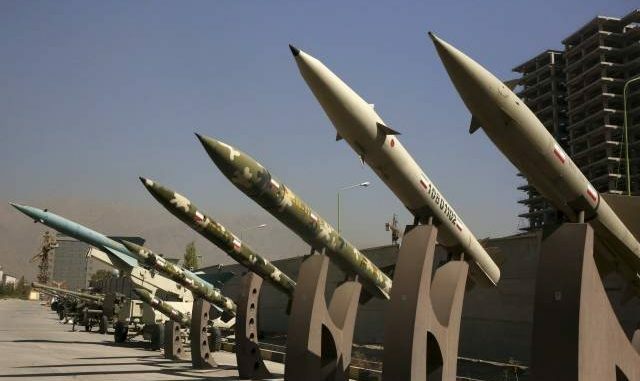 US has warned Iran against pursuing its three announced space rocket launches as they will use “virtually identical” technologies employed in ballistic missiles and violate a UN Security Council resolution. “The US will not stand by and watch the Iranian regime’s destructive policies place international stability and security at risk,” Mike Pompeo, US Secretary of State said, adding that Tehran should reconsider its “provocative” plans to avoid “deeper economic and diplomatic isolation.” Pompeo referred to the UNSC Resolution 2231, which endorsed a 2015 nuclear deal between Iran and world powers, and called upon the country to refrain for up to eight years from work on ballistic missiles designed to deliver nuclear weapons. However, the US unilaterally withdrew from the landmark accord last year and reinstated sanctions against Tehran. Iran rejected the warning, issued by Pompeo, saying its space vehicle launches were not violations. Iran swiftly turned down the US warning, arguing that its space launches and missiles tests were legal. Washington itself violates Resolution 2231 and “is in no position to lecture anyone on it,” Iranian foreign minister, Mohammad Javad Zarif, said on Twitter. Tehran announced in November that it plans to place three self-made satellites into orbit.